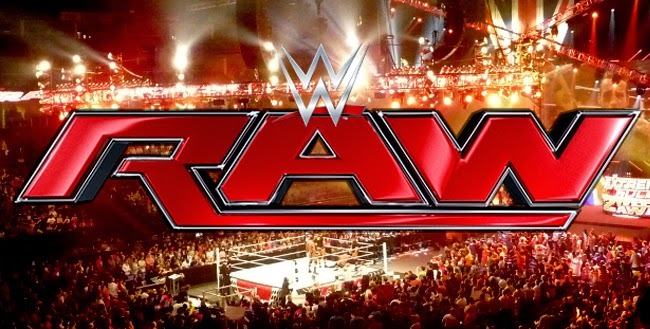 RAW slipped to second place this week, behind a heated Stanley Cup final and, oddly, Love and Hip-Hop in Atlanta. This week's show from New Orleans fell to a 1.3 among adults 18-49 from last week's 1.4. The first hour was strong at 3.678 million viewers to yield 1.3, but fell to 1.2 on the second hour and stayed there until the show ended, as an average of 3.6 million viewers watched the show. We were just wondering about how the shortened PPV calendar would be affecting RAW viewership, and while Money in the Bank being this Sunday may have been a factor, a drop of .1 isn't conclusive of anything.